A 53-year-old Delaware man was arrested for driving under the influence in Pennsbury Township on Friday, May 16, at 11:47 p.m., said state police from the Avondale barracks. 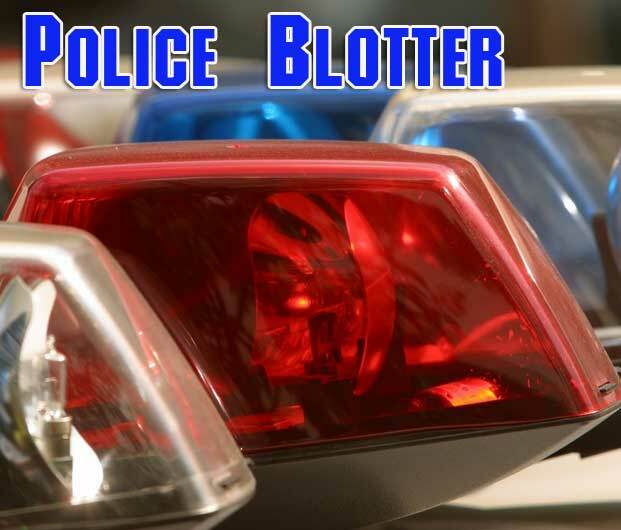 Police said Thomas Edward Glass of Newark was detained for a traffic offense on Parkerville Road, south of U.S. 1, and exhibited signs of intoxication, police said, adding that charges were filed in district court. 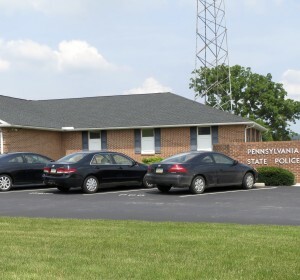 Sometime between Friday, May 2, at 7:30 p.m. and Saturday, May 3, at 8 a.m., someone entered an unlocked vehicle in the 1600 block of Street Road in Pennsbury Township and used the keys left inside to leave the property, state police said, adding that the vehicle was recovered in West Chester later the same day. 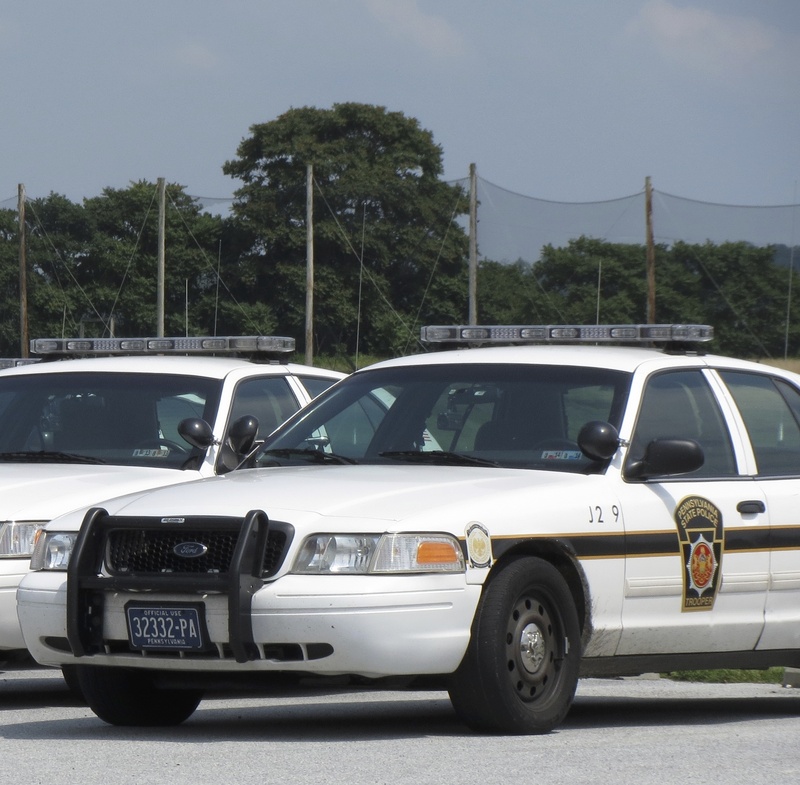 An 84-year-old Unionville resident was cited for his role in a two-vehicle crash that occurred on Rt. 926 at School House Road on Thursday, May 22, at 9:21 p.m., state police said. Police said Gerald E. Hoover was attempting to turn onto Rt. 926 in a 2012 Chevrolet Malibu and pulled out in front of a 2009 Honda Accord, which was unable to avoid impact. Both drivers were wearing seat belts, and Hoover was transported to the hospital for injuries, the severity of which were not known, state police said. Interesting, yet NO report on Unionville ’07 THUG Curtis Zebley? ?